Updated Sunday February 10, 2019 by Shades Mountain Park. Our park provides the opportunity to enjoy the great game of baseball for over 700 area kids and their families. A partnership with SMP helps us maintain and upgrade facilities for these kids. 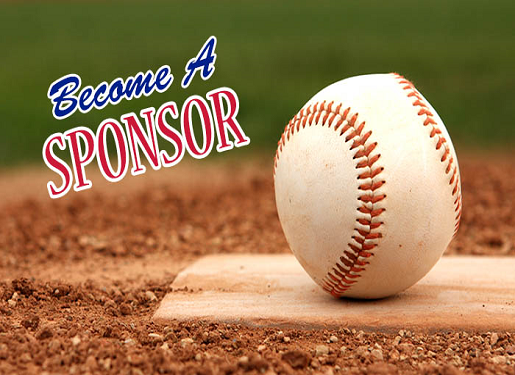 Each sponsor will have a banner hung along the outfield wall of the field upon which the sponsored team will play. Banners are 8' x 4' with black background and white block or italic letters. No logos are permitted. Character count is limited to 50. Signs will hang on the field for one year. Signs may include: sponsor name, address, website, email, phone number, or slogan and can be placed on up to 3 lines. Checks should be made payable to Shades Mountain Park and given to the team mom/coach to be placed in the lockbox within the Coaches Corner. Should you have any questions or concerns please contact our Fundraising Coordinator at fundraiser.coord@shadesmountainpark.org.